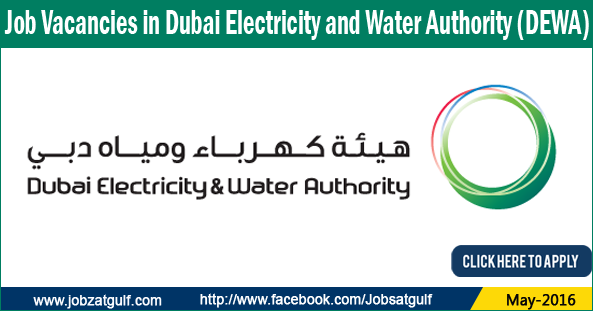 The Dubai Electricity and Water Authority (DEWA) is a public service infrastructure company that was founded on 1 January 1992 by Sheikh Maktoum bin Rashid Al Maktoum. It arose from the merger of the Dubai Electricity Company and the Dubai Water Department that had been operating independently until then. These organizations were established in 1959 by sheikh Rashid bin Saeed Al Maktoum, former ruler of Dubai.The objective of the state-run company is making available to the people of Dubai an adequate and reliable supply of electricity and water.